Against certain light liquid splashes and hazardous dusts. Two-way zipper with storm flap. Elastic waist, ankles, and wrists. Does not contain components made from natural rubber. Discover more our products - Painters Overalls . 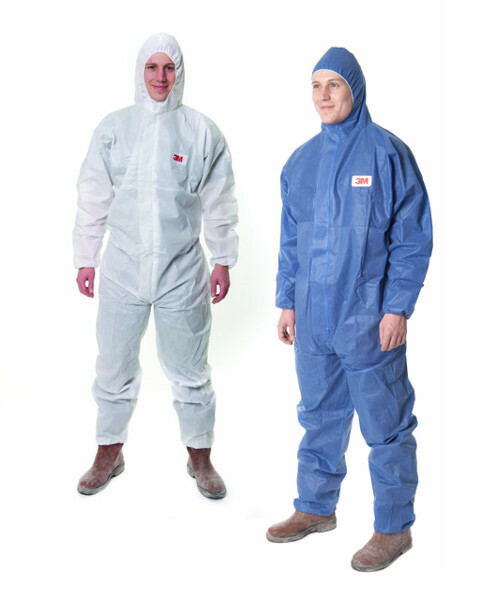 Explore our products and Safety solutions in our Office Clothing Category.